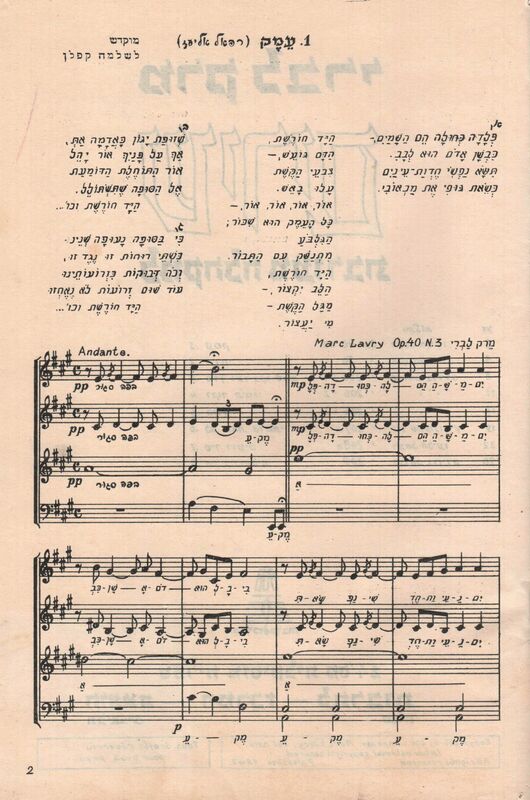 Note: In 1961 Lavry wrote the composition for pic,2,2,eh,3,3-2,2,1,0-timp+1-hp-str. In 1962 he re-orchestrated it for a full symphonic orchestra. 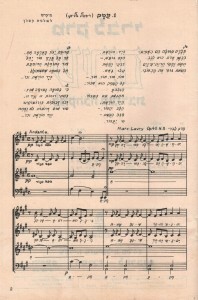 After a visit to the Druze village, Daliat EI Carmel, Marc Lavry wrote the rhapsody describing village life. In 1953, Prime-Minister David Ben-Gurion resigned from his government position and settled in the Negev desert.